Hi there! 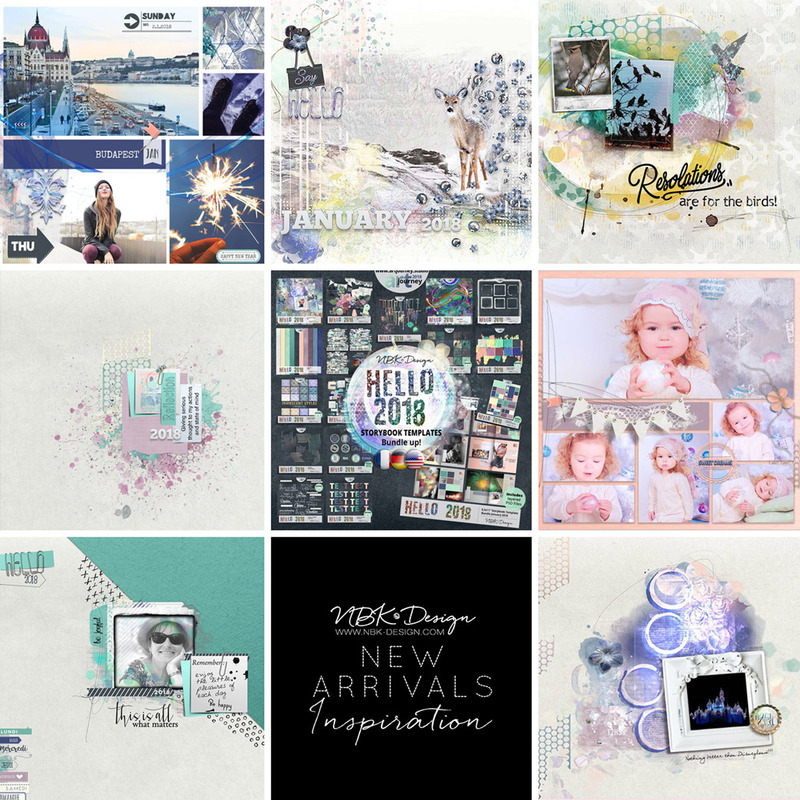 CTM Anne/aka Oldenmeade here, showcasing just a few of the layouts the CT have made with NBK Design‘s latest collection, Hello 2018. 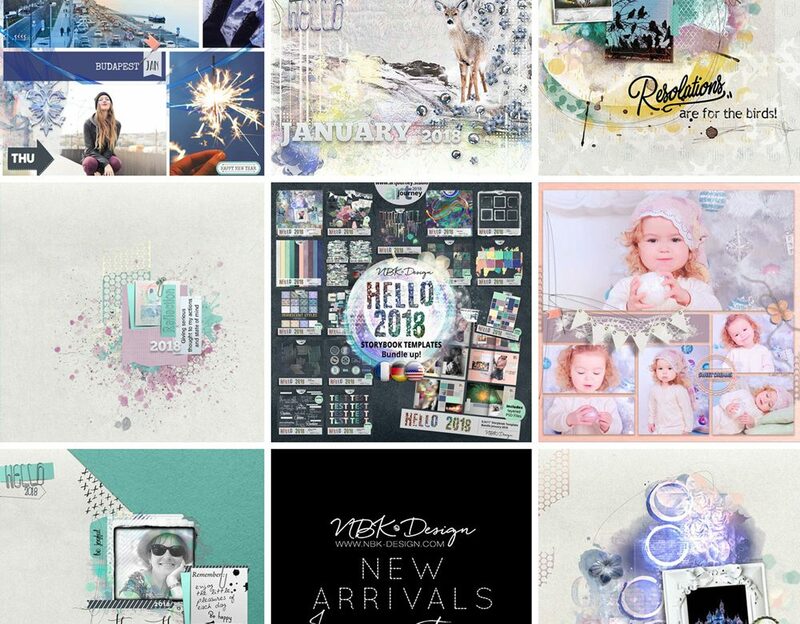 And along with this first release of the year, comes a brand new FB group from NBK Design, called ArtJourney 2018, especially for Project Lifers. Go check it out – I’m sure you’ll love it!